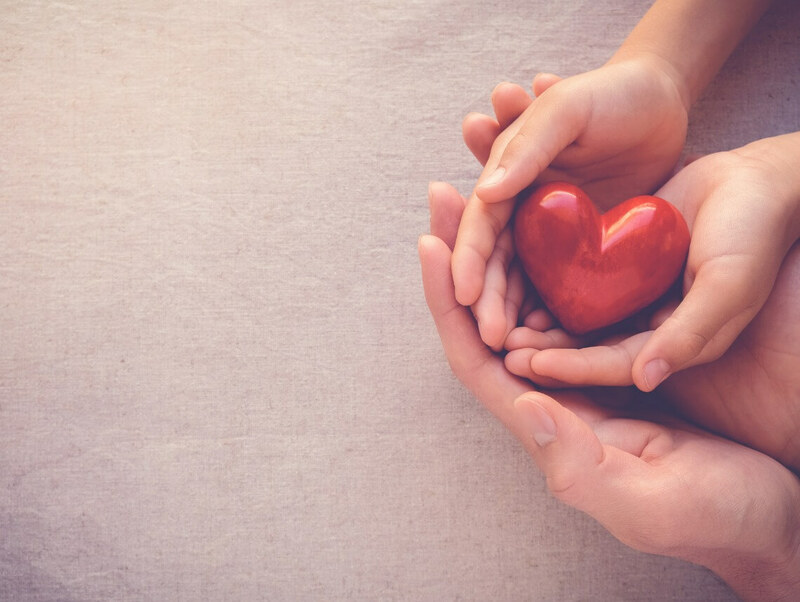 Congestive heart failure, also referred to as CHF, is a very serious condition that can make a tremendous impact on your parent’s life and your efforts as their family caregiver. It may sound like your parent’s heart has stopped working or that it is going to imminently. This is not the case. This condition means that your parent’s heart has weakened to the point that it is no longer capable of pumping blood and other fluids adequately throughout the body. This could potentially lead to fluid retention throughout the body. According to the Centers for Disease Control and Prevention, approximately 50 percent of those who receive a diagnosis of congestive heart failure will die in the first five years. While this is a very serious condition, it can be managed and your parent can still enjoy an active, engaged, high quality of life. As a family caregiver it is your responsibility to learn as much as you can about this condition and develop your care approach around managing your parent’s condition in a way that is right for them. Talk to their doctor about the specific guidelines that you should follow and how your parent and you, as well as any home care provider that you hire to ensure that your parent receives the care and support that they need, can handle this condition as part of your routine. With the right home care, you can help your senior manage their condition in a way that will support the highest quality of life and give them the best chances of a longer life. While there are many ways that you can help your parent to handle congestive heart failure there are some habits and tasks that you should complete daily to help keep the condition under control. Watching your parent’s weight is an important part of making sure that they are properly managing their condition. The purpose of taking their weight daily is to monitor if their body is retaining excess fluid. If their body weight increases too dramatically over a short time period it could indicate that their heart is getting weaker and that they may need further intervention. Doctors often recommend weighing once or twice daily to monitor for excessive fluid retention. Depending on their stage of the condition and the extent of the symptoms, the doctor might recommend more frequent weigh-ins. Talk to their doctor about how often they should weigh themselves and what changes you should monitor. Another way to monitor the amount of fluid that the body is retaining is by checking to see if your parent is experiencing any swelling. When the heart is weakened it cannot adequately pump blood through the body. This means that it also struggles to pump waste products out of the body. This can lead to fluid retention, which places additional strain on the heart and can lead to further complications. Check your parent’s ankles, hands, feet, and legs for swelling and alert their doctor as soon as possible if it becomes serious. Your parent will most likely be put on a salt restricted diet to help control blood pressure and ease the strain on their heart. This is about far more than just not picking up the salt shaker when serving dinner. You both must change the way that you think about the foods that you purchase and how you prepare meals. Reading food labels can reveal the high levels of sodium that most prepared, packaged, and convenience foods have. Paying close attention to this information can help you to make the proper decisions regarding foods to buy and how to prepare them so that they are healthy for your parent while still being delicious and satisfying. Talk to your parent’s doctor about reducing salt to further assist in reducing fluid retention. Smoking reduces the amount of oxygen that the blood can bring throughout the body, increases heart rate, and damages the cardiovascular system, all of which can contribute to the development of congestive heart failure and worsen the condition if it does develop. Eating a balanced, healthy diet will give your parent’s body what it needs to function and thrive. This can help their heart to function better and reduce strain, while also helping them to maintain a healthy weight and improve overall health and well-being. If your elderly loved one has recently been diagnosed with congestive heart failure or you are concerned that they are at increased risk of developing this condition, now may be the ideal time for you to consider starting home care services for them. An in-home care services provider can be with your aging loved one on a fully customized schedule tailored to not only their individual needs, challenges, and limitations, but also their thoughts, beliefs, preferences, and goals, as well as the amount of care that you can give to them. This enables your loved one to properly manage their CHF while also pursuing a lifestyle that is safe, healthy, comfortable, and fulfilling. As a family caregiver this can help you to feel more confident that your elderly parent will get the care, support, assistance, and encouragement that they need to live the highest quality of life possible, while also pursuing as much independence and activity as is right for them. When it comes to giving your elderly loved one all of the care that they need throughout their experience with congestive heart failure, you can trust that a care provider will be able to work with you to ensure that when you are with your loved one and when you aren’t, they have the care that is right for them.